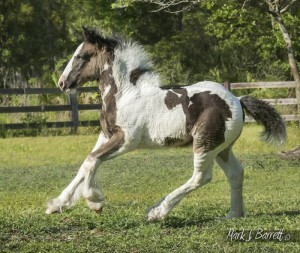 Meet Hank, a son of WR Big Son of Bok! 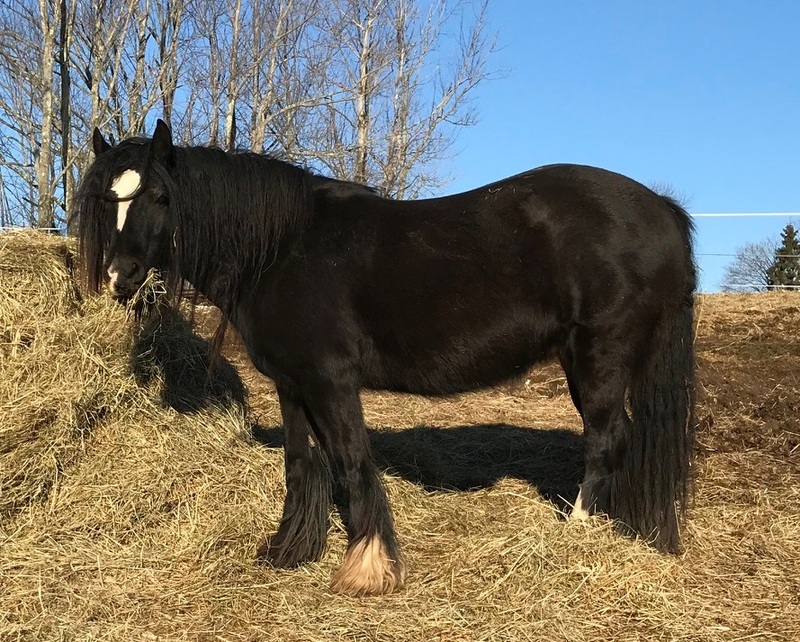 Hank is a thick, heavy colt, which is no surprise with his sire and dam. 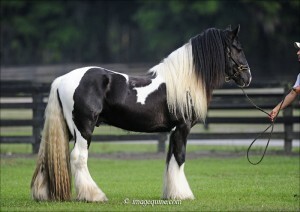 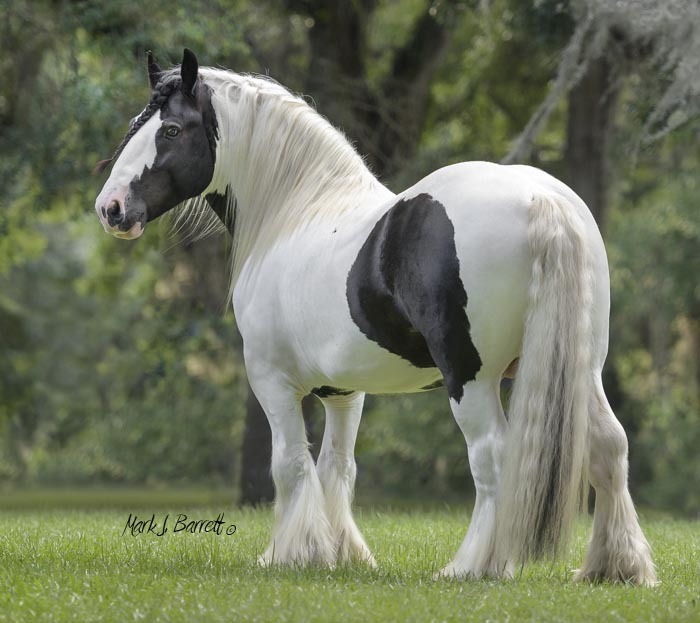 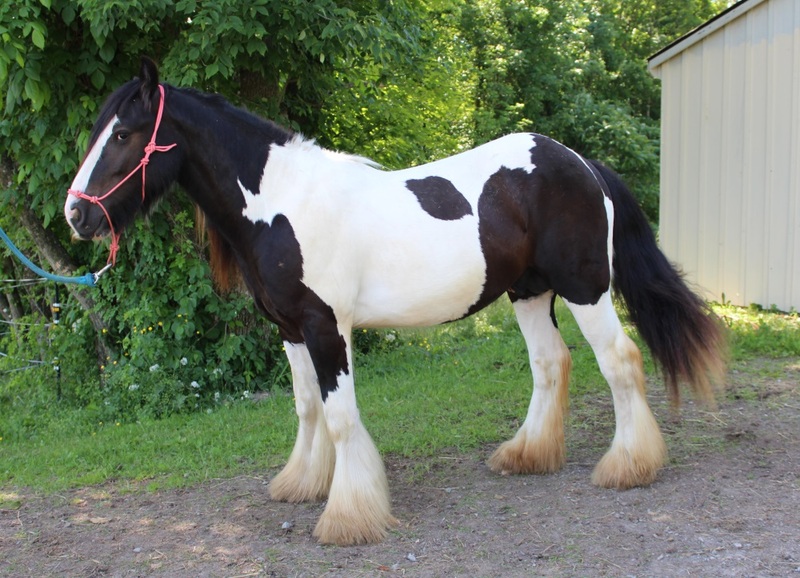 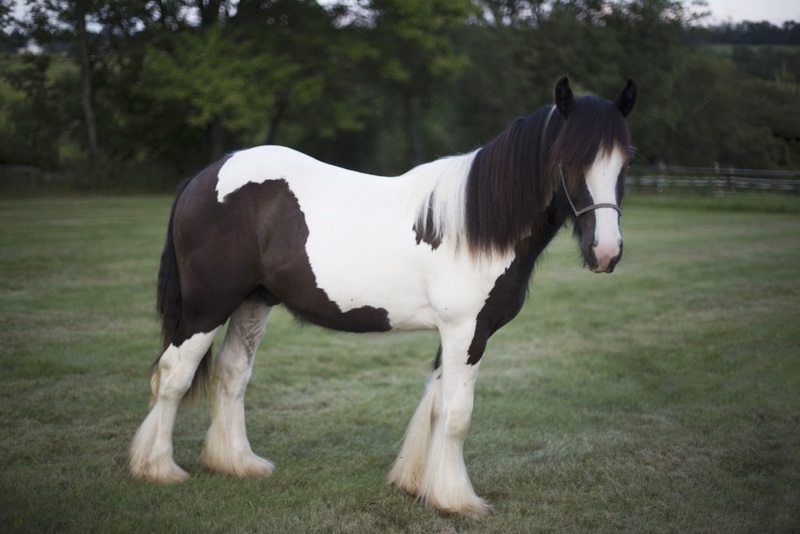 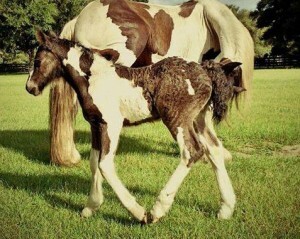 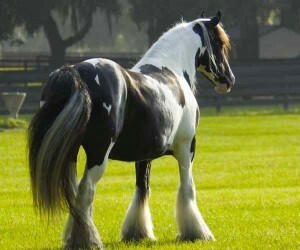 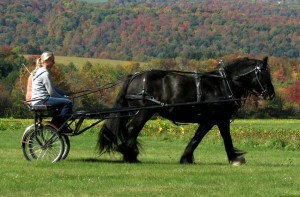 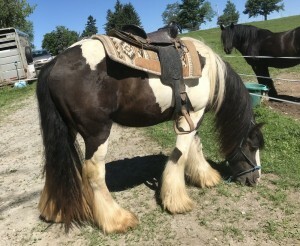 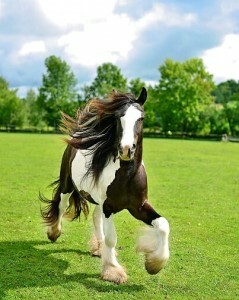 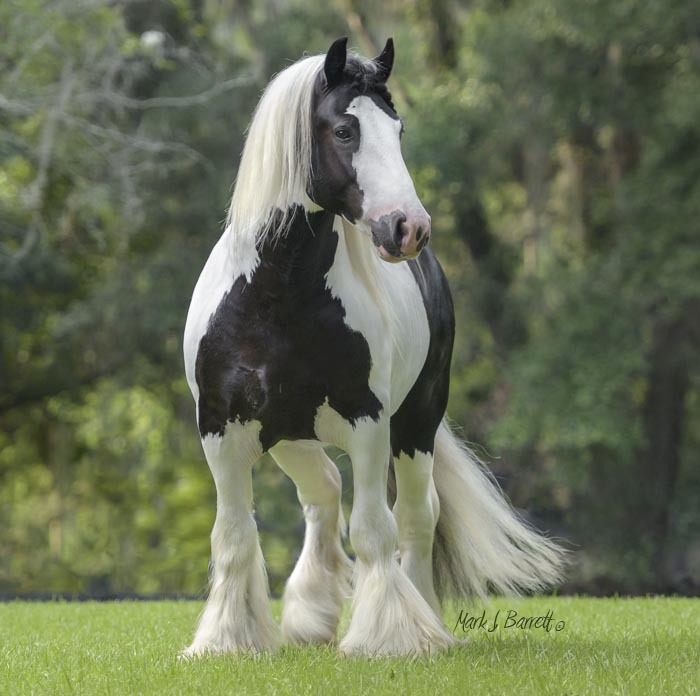 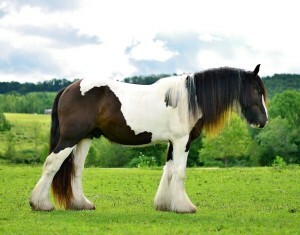 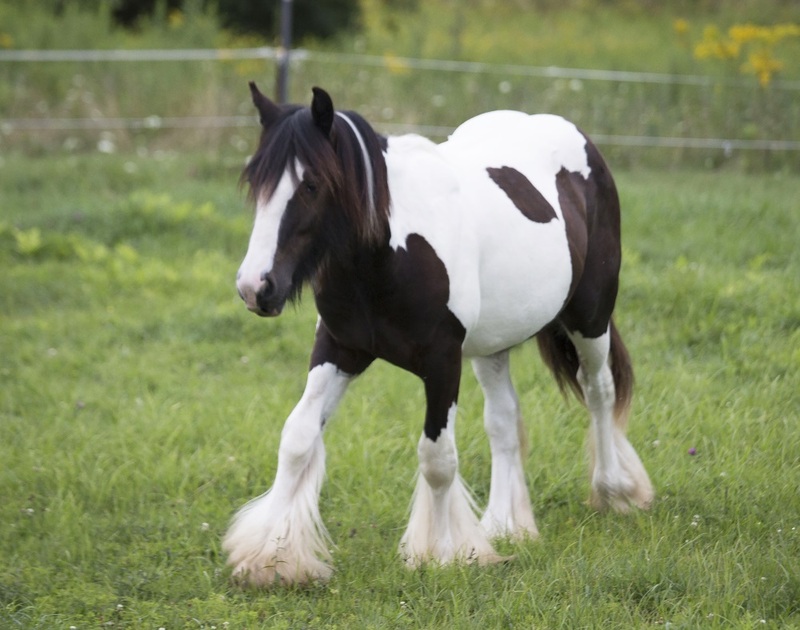 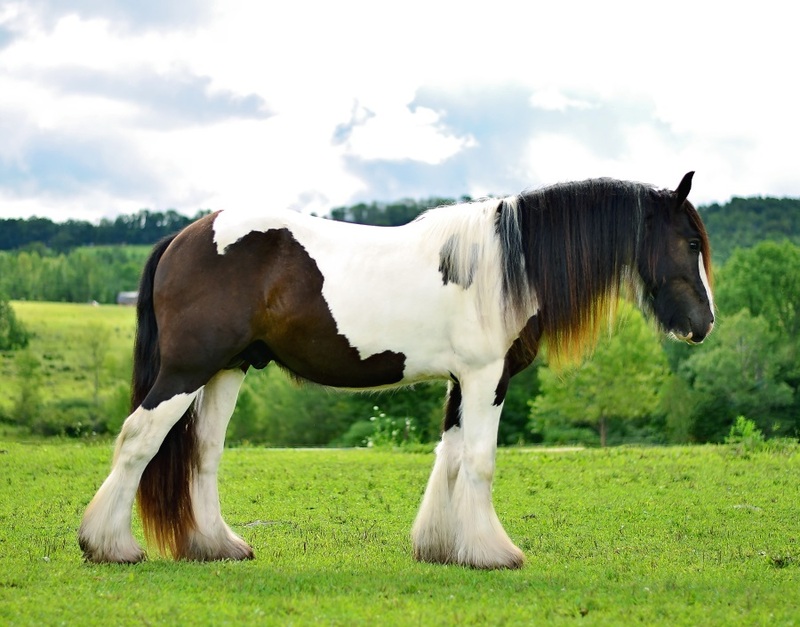 Hank’s lines include Cushti Bok, the first Gypsy Vanner stallion to set foot in America, Jasmine, one of the original 16 imported mares and one half of the 2001 North American Tandem Driving Champion team, multi-Get of sire winners Caymus and Latcho Drom, original 16 mare and noted producer Shampoo Girl, and Patsy McCann’s The White Horse, one of the original three stallions the Thompsons identified. As if that wasn’t enough, Hank’s pedigree also includes The Lion King, The Lob Eared Horse, Tyson, The Coal Horse, The Road Sweeper UK and The Pride Horse. We believe Hank would do well as a show or trail horse. He is a thinker and would probably enjoy a job! 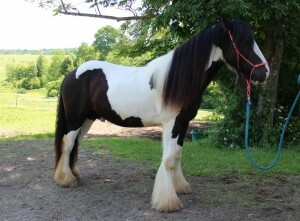 Hank has been well handled and turned two in July. 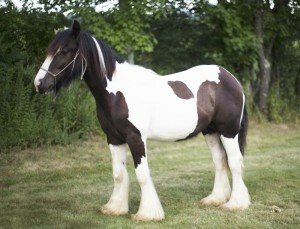 Hank stands 14hh at 20 months and both his parents are 14.3. 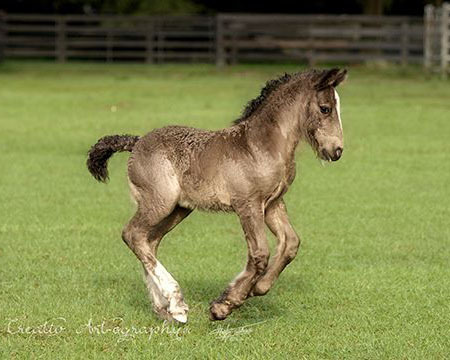 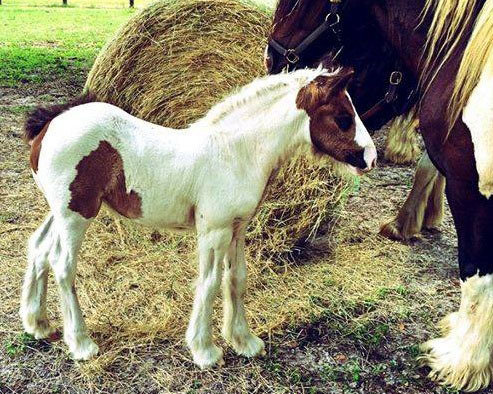 This colt is just full of outstanding genetics and we invite you to consider adding him to your program!